Paul Tripp reflects on the awe-inspiring reality of parenting: being used by God to help form a human soul. Russell Moore shares his own family’s adoption journey, explaining why adoption is important for all Christians—even those who never actually adopt. Jen Wilkin reflects on the importance of Bible study for the Christian life and shares from her own experiences as a Bible study leader. David Murray discusses the all-too-common problem of burnout—its causes, warning signs, and effects . . . and how to avoid it. 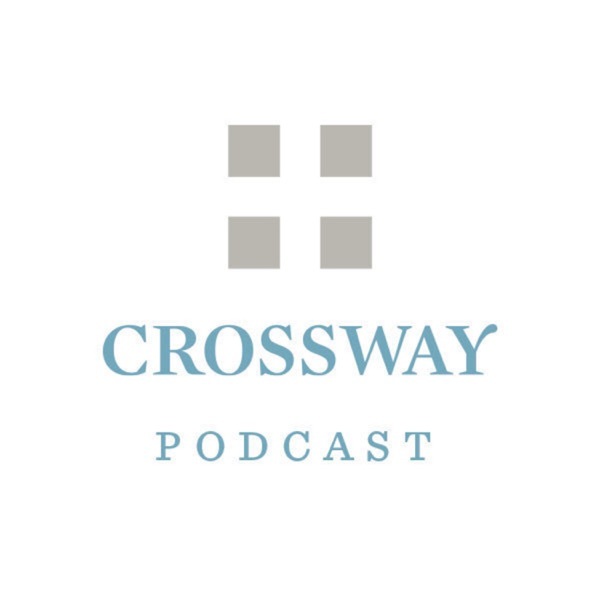 A short preview of The Crossway Podcast, which officially launches on Monday, April 1, 2019.